Welcome and thank you for choosing River Oaks Advanced Dentistry as your dentist in Columbia. 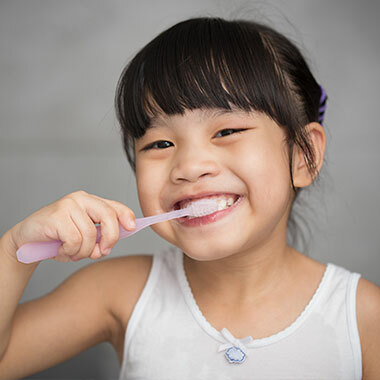 At our state-of-the-art facility, we provide the most comprehensive array of dental services designed to meet the needs of every member of your family. 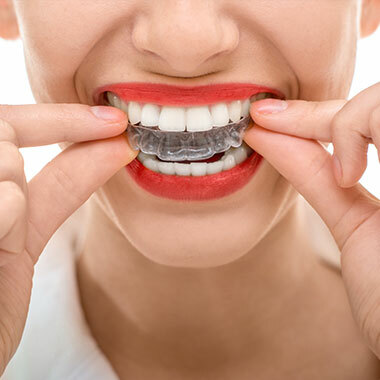 We take great pride in offering the latest technology and the most comfortable solutions for taking care of your smile. Exemplary patient care, outstanding aesthetic results, compassion, and integrity are the paramount values of our practice. We know that for many individuals a visit to the dentist can be stressful. That is why in addition to achieving dental excellence, we strive to create an environment that is both gentle and caring. As your trusted dentist in Columbia, we’ll pay close attention to your dental goals and then customize a treatment plan based on what works best for you and your smile. Please browse through our website to learn more about our office and the services offered at River Oaks Advanced Dentistry. Feel free to call us for any additional information that you may need, or to schedule an appointment. Welcome and thank you for visiting our website. At our state-of-the-art facility, we provide the most comprehensive array of dental services designed to meet the needs of every member of your family. Exemplary patient care, outstanding aesthetic results, compassion, and integrity are the paramount values of our practice. 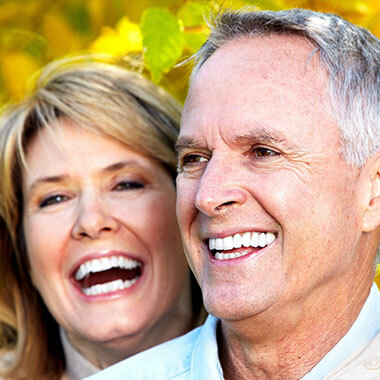 We know that for many individuals a visit to the dentist can be stressful. That is why in addition to achieving dental excellence, we strive to create an environment that is both gentle and caring. As your trusted dentist in Columbia, we’ll pay close attention to your dental goals and then customize a treatment plan based on what works best for you and your smile. The Wand is a computer-controlled local anesthesia delivery system designed as an alternative to the traditional method of getting a tooth numb in order to perform a dental procedure. Lost or missing teeth can diminish the appearance of your smile as well as affect your ability to speak clearly and properly chew food.